Candy Grice was a teenager when she first heard about Jesus, and that has defined the course of her life. She has a desire for young adults to hear the gospel, and once they know it, to tell others. Candy disciples students at two of TSCF’s Auckland groups, the AUT City Campus CF and the Overseas Christian Fellowship at the University of Auckland. 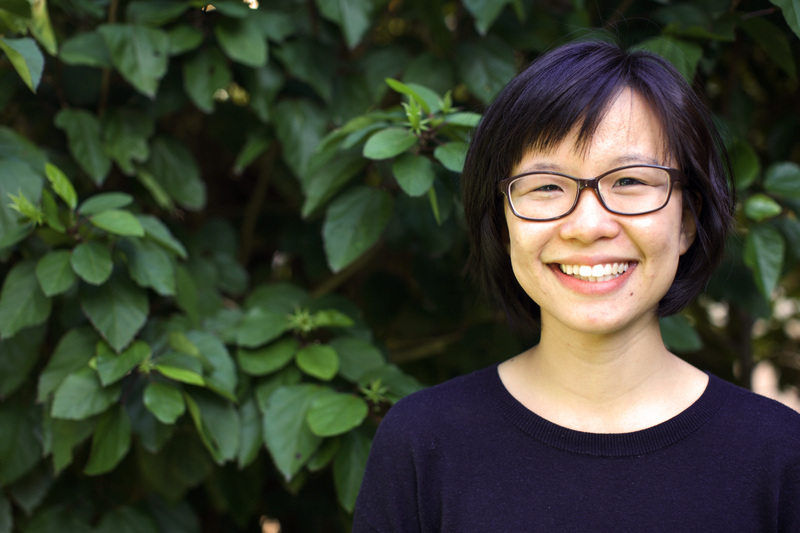 She has experienced being from overseas herself, as her family moved from Hong Kong to Australia when she was 10. She completed her studies at Sydney University, doing a commerce and science double degree and being involved with the Chinese Christian Fellowship on campus. Her first career was in banking, before God led her back to student ministry. In 2012, Candy became an apprentice at her Sydney church and was seconded to start an AFES group in Parramatta. After that, she studied at Moore Theological College and became part of a Cantonese university church. At Moore, she met Lachlan. The couple married in 2017 and then left Australia when Lachlan became a pastor at Auckland EV. Candy also serves at their church, discipling apprentices and supporting Lachlan in his role encouraging missions engagement and growth in the faith.